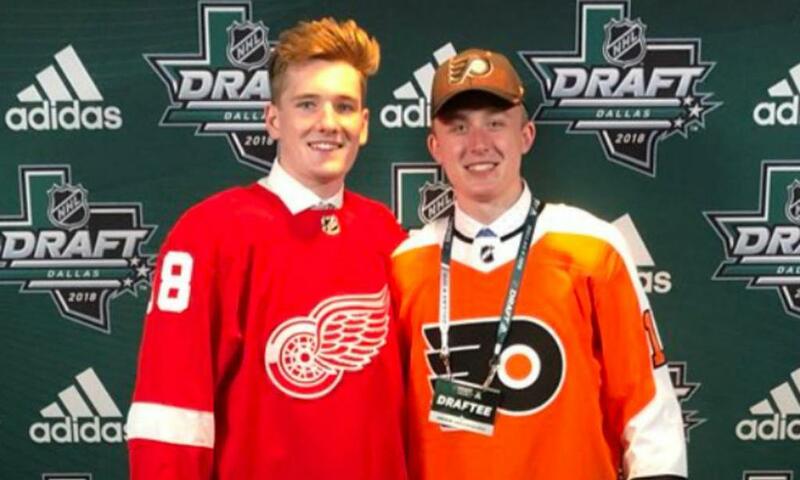 The Dallas Stars Elite Hockey Club would like to congratulate alumni Ryan O'Reilly and Wyatte Wylie on being drafted in the 2018 NHL Draft that was held last weekend here in Dallas. 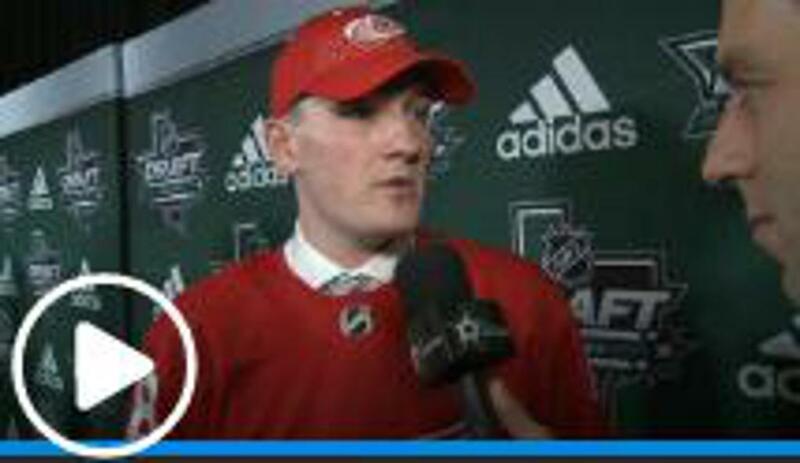 Ryan was drafted in the 4th round by the Detroit Red Wings and Wyatte was drafted in the 5th round by the Philadelphia Flyers. 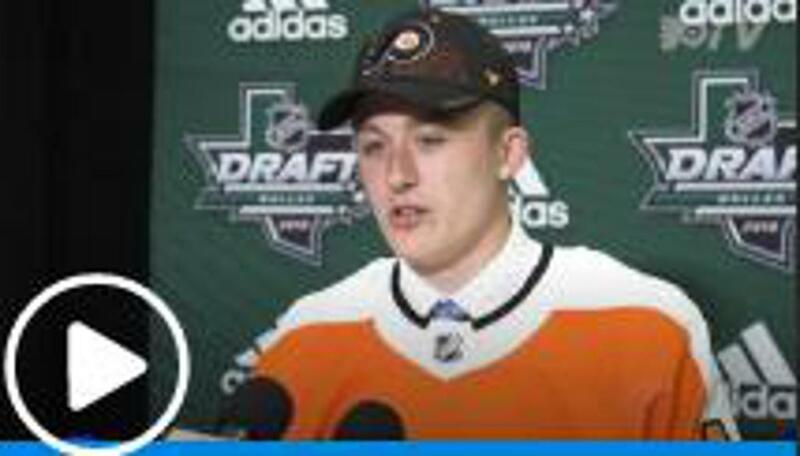 Both Ryan and Wyatte will be attending each teams player development camps this week. Congratulations to both Ryan and Wyatte on their accomplishments and good luck on each of your futures!